Showpo's chief marketing officer Mark Baartse foresees a major change in the way businesses interact with Instagram - going so far as to predict the current expectation of free influencer reach may come to an end. Who remembers back to the halcyon days pre-2013 when Facebook brand pages had organic reach comparable to people? Those days are long gone, with organic reach for business plummeting to a single digit %. Facebook is an almost entirely paid channel. This simple algorithm change made Facebook billions of dollars. Those who built their house on rented ground found themselves in hot water. The rule of online publishing is advertisers give money, publishers give reach, control, and data on the people reached. Facebook did give advertisers a lot of data and control in exchange for their ad dollars. Right now, savvy brands are getting significant organic reach via Instagram, all for free through their corporate Instagram accounts – just look at Nike’s 85m followers. Additionally, brands routinely pay influencers large sums of money to tap into their organic reach. Facebook gets no money at all from these transactions. At the same time, Facebook has been giving brands on Instagram more and more data. There’s been iterations of them – for example, Instagram Shoppable Posts now work for Instagram Stories, and it’s been announced they will soon support multiple currencies. Instagram Checkout was released to beta in March 2019 which will enable Facebook to monetise some e-commerce businesses through transaction fees, but that’s (probably) a relatively small slice of the pie. They’ve given us increasing amounts of data and reach for free. They’ve fulfilled most of their end of the bargain. When will they start asking brands to pay? One, sponsored influencer posts will get reduced organic reach, but brands will be able to pay to boost those posts to get the reach they want. This will shake the influencer community as their fees are in part based on their reach. With the reach gone, influencer fees will drop as brands need to spend media budgets to get the same reach as today. 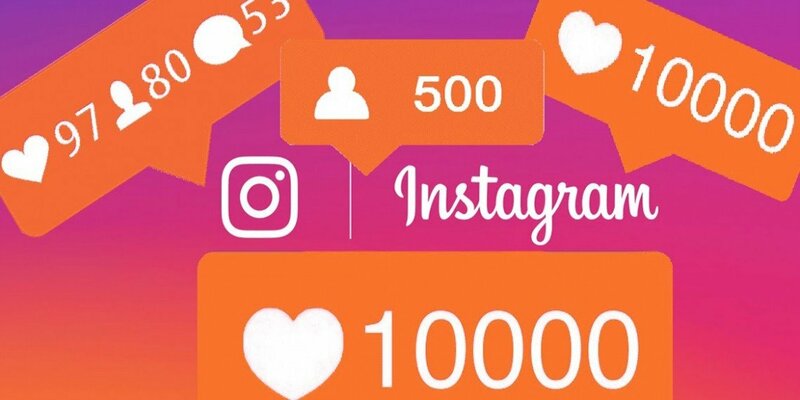 Second, a simple Instagram algorithm tweak similar to Facebook in 2013 which restricts the reach of businesses on Instagram. Brands would be forced to use ad dollars to get the reach they currently get for free. Facebook could either of these, or both. Diversify your online channels. It’s always been a bad idea for any business to be overly reliant on a single channel for customer acquisition. I knew of a company that was getting most of their customers from SEO. A Google algorithm change came, their rankings tanked. Around 30 people lost their jobs. Build your advertising competence. Facebook and Instagram ads are very powerful tools, but with such power comes a lot of complexity. If you are heavily reliant on organic social – or influencers – but are doing no paid social, you should start learning now. It’ll make the transition easier. Build a brand! A strong brand will attract customers and will be less dependent on the daily grind of acquiring customers through a range of channels, including social. If you’re an influencer, diversify. Some smart influencers such as @piamuehlenbeck have diversified – she’s build a YouTube following, and started her own brand. She might take a hit, but will likely survive. But others add little value apart from their reach, and some of them will see their livelihood go from Instagramming coffee to making it. It’s an interesting world where there’s billions of dollars of revenue at the mercy of the algorithms of two companies. Being aware of this vulnerability, and preparing for it, helps mitigate that risk. Solid read Mark. Diversifying channels, from a publisher point of view, (which means dedicating resources to it) is much easier said than done, especially when advertisers, often represented by ’boutique agencies’ who don’t really understand to begin with, have no interest in these mediums when it comes to campaign deliverables. Unfortunately, it’s all still an impressions game. Instagramming coffee to making it. Good. Hey James. Thanks for the comments. Yes there’s some boutique agencies out there who are narrow in scope or don’t understand the bigger picture. But then, it’s up to the advertiser to brief them properly, and to develop the broader strategy. “Diversify” rarely wins a pitch.